Press Enter or Return to begin your search. 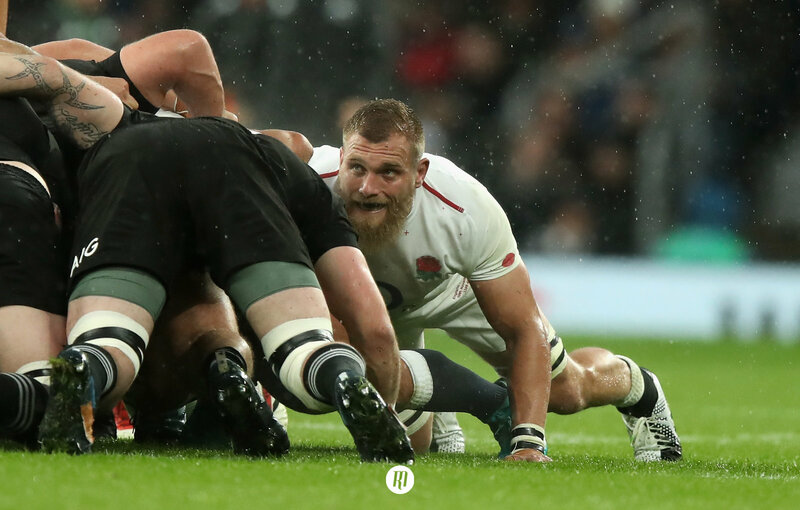 Brad Shields on aiming to “destroy” England colleagues, the disappointment of a narrow All Blacks defeat at Twickenham and the skills he believes will make him England’s first-choice blindside. Former Hurricanes captain turned Wasps man and England international Brad Shields is ready to “destroy” his Red Rose colleagues whilst on club duty. Shields, 27, earned his fifth cap last weekend is England’s 37-18 dispatching of the Wallabies at Twickenham. The Wellington-born flanker started all but one of England’s November Tests, claiming a starting role in place of injured Harlequins blindside and former England captain Chris Robshaw. After suffering a fractured cheekbone during his Premiership debut against Exeter Chiefs at the Ricoh Arena in September, Shields has obtained just three appearances for Wasps and is ready to make up for lost time off the back of the Autumn period. Speaking at Wasps training base at Broadstreet RFC earlier this week about the prospect of facing his England colleagues, Shields said: “I’m still getting to know a few of the guys and get some better relationships. But yeah, it’s pretty good being able to train with them and then put the shoe on the other foot and try to destroy them I guess. 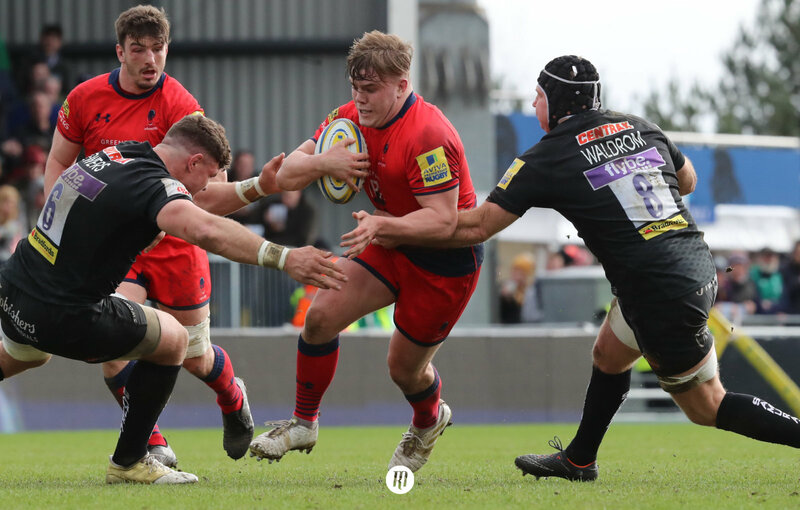 Continuing, Shields described the disappointment of coming within touching distance of beating the country of his birth, with England narrowly missing out on a famous victory after Sam Underhill’s 75th-minute try was disallowed. “You always want to win no matter what game it is and who you’re playing. Yeah, we’re pretty disappointed we didn’t get the win. We played some good pretty good rugby. When the suggestion of England’s successful autumn providing vital motivation ahead of the World Cup in Japan next year, Shields insisted the level of belief fans witnessed last month was rooted well before the November Tests. “Oh mate, I think there’s the belief in the camp that’s always been there. It’s just we’ve got to show it to ourselves that we’re ready for the challenge and obviously when you’re going good you get a bit more confidence. Shields also believes the competition between himself, Robshaw and Newcastle Falcons’ Mark Wilson for the right to command the first-choice blindside role will drive him to new heights. Speaking about the competition in the backrow, Shields said: “Oh it’s massive. It’s a challenge and you have to test yourself against the best, and it creates good competition. “I think it’s very healthy, very healthy competition. If there’s no one chomping at your heels or if you’re not chomping at anyone else’s heels then you know, everyone gets a free ride. “So if everyone’s fighting for one spot and everyone’s playing good rugby then it’s just good for England rugby. It’s good for Wasps and it’s good for the club because every player is at their best. The all-action blindside also admitted that he is yet to put his best foot forward in an England jersey, having slowly grown into the November period. Throughout history, there has been a discernable difference in playing styles between the Northern and South Hemisphere nations, with the likes of the All Blacks and Wallabies displaying, at times, Cirque du Soleil heights of expansive rugby. Meanwhile, the Six Nations sides settled for more direct, territorially inclined methods. While both this gap in playing styles and dominance, once heavily slanted towards the Southern Hemisphere, has shown a marked reduction over the last three years, Shields noted there were still notable differences between the likes of England and New Zealand. He explained: “To be honest with you, it’s just a structural routine. There are subtle little differences, and it’s probably more of a ‘we’re trying to go through teams’ a little bit, use our size and boys to batter teams. “In the past, I’ve been in teams where we might not have had the biggest forward pack and backline or whatever, so we try to do it on fitness and speed, and all that sort of stuff. While the former New Zealand U20 international plans to outclass his competitors with superior mobility and handling skills, borne of his time within the Kiwi system, he admits that he takes the most pride in the less glamorous work in the tight. 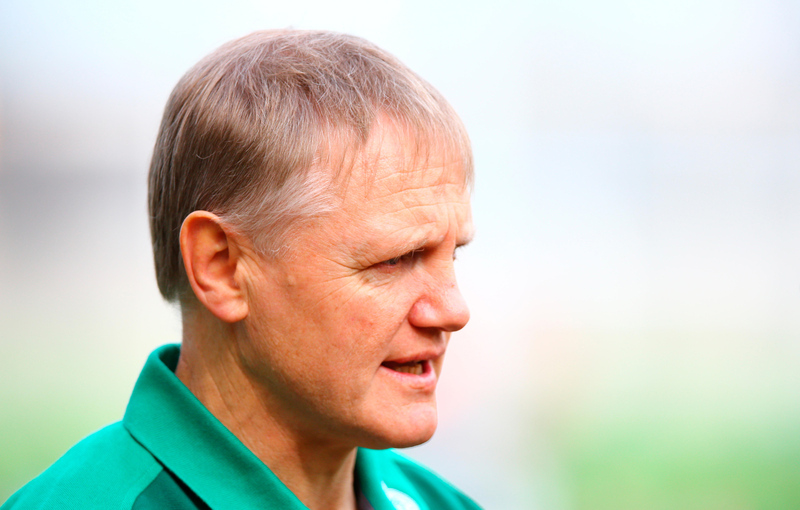 He explained: “For me, I think one of my biggest things is defence and how many tackles you make. How accurate and how dominant you are. Then the post-work after that, how quick you’re either getting onto the ball or getting back into the defensive line to make another effort. “That’s probably number one for me, apart from my set-piece. So if I screw up my lineout or scrum role then obviously that’s a big cross. “But for me, it’s a big emphasis on defence and I think my attack needs a bit of work, ball carrying and all that sort of stuff. So I’m working on getting that a bit better as well. If you have enjoyed our writing, we would love you to follow us to stay up to date. If you would like to receive an email when we add a new article to the site, please enter your address below. 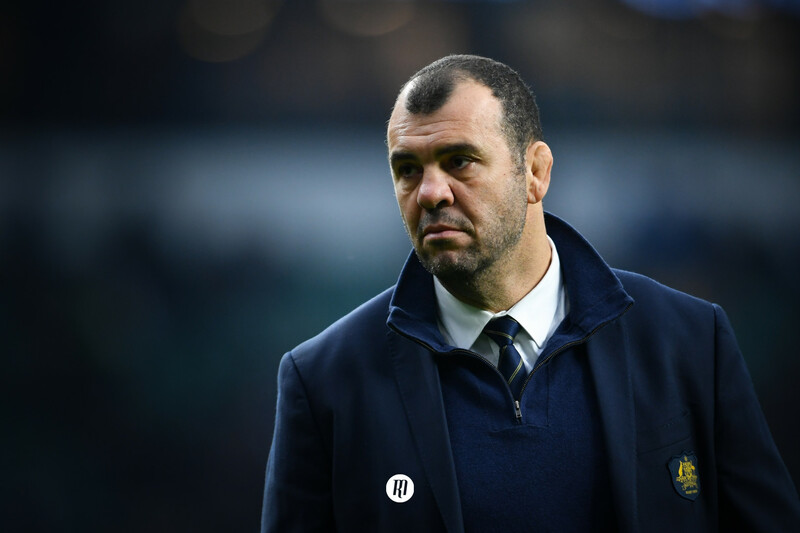 The Wallaby backline shakeup, disaster or salvation? 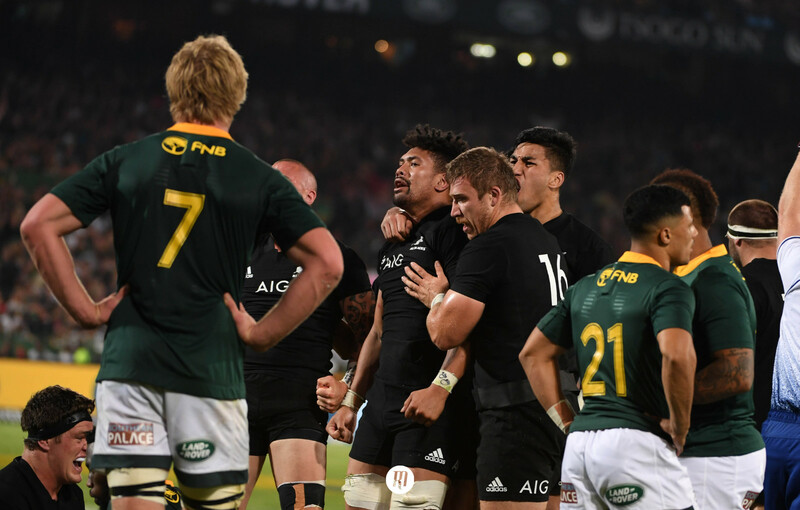 Is Ardie Savea the future of the All Black eight jersey? We're constantly writing new material, and we would love you to like or follow us to stay up to date.